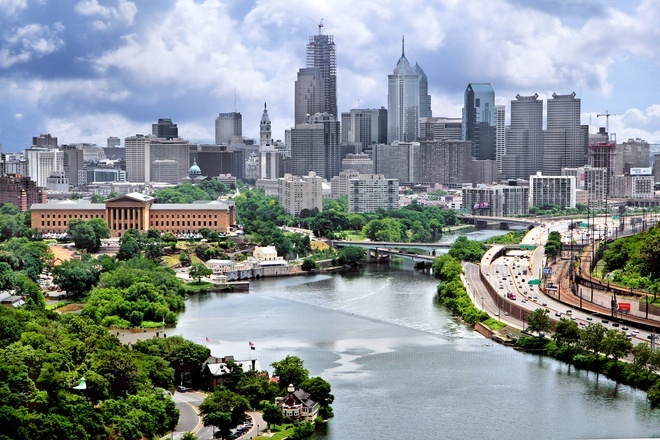 How do You Plan to Meet Philadelphia's Busiest Researchers in 2016? Is your lab supply company looking for ways to contact researchers who are in need of new equipment, but may be too busy or not allowed to meet in the laboratory? 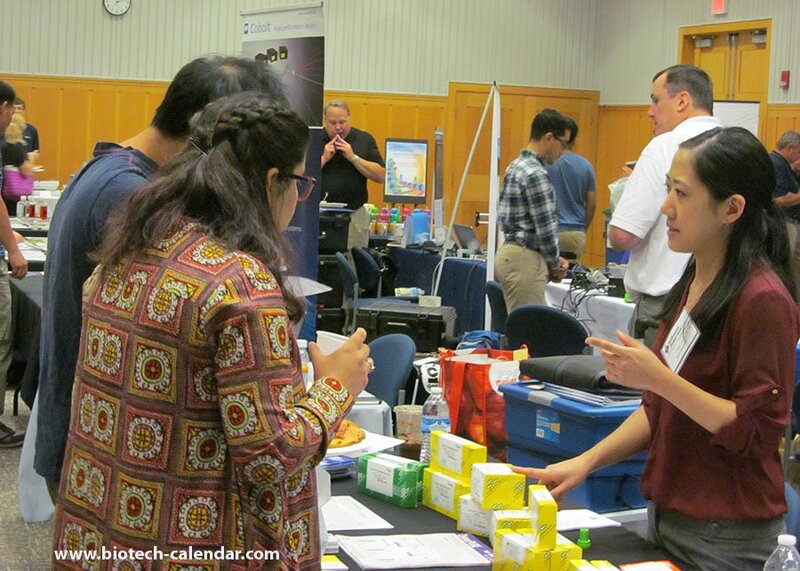 Lab suppliers can still meet with active researchers on campus by promoting products at life science events by Biotechnology Calendar Inc. 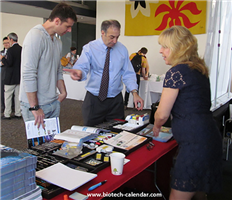 Selling products in Philadelphia has never been easier than with Biotechnology Calendar, Inc.’s annual BioResearch Product Faire™ event at Thomas Jefferson University. Lab suppliers will find a fantastic venue and life science marketplace full of interested and engaging researchers by participating in this popular event. Five new private gifts of over $29 million will be given to Rockefeller University to help the university go through the current federal budget cuts. 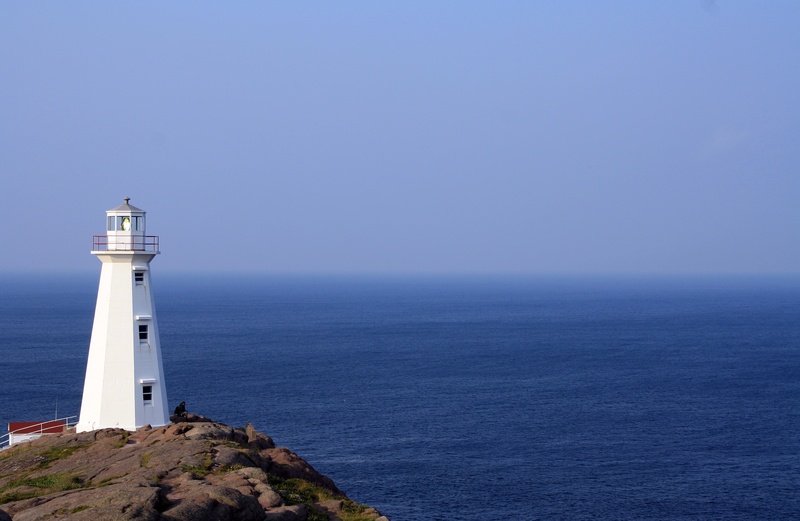 The gifts range in size from $3 million to $10 million and are a part of fundraising campaign for Collaborative Science, which set up at 2008.